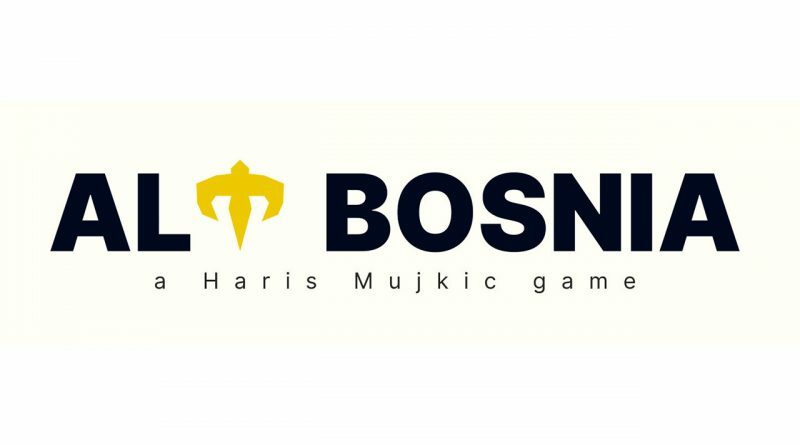 Indie game developer Haris Mujkic from Haris Game Studio has announced that the tactical RPG ALT BOSNIA will be heading to PS Vita. 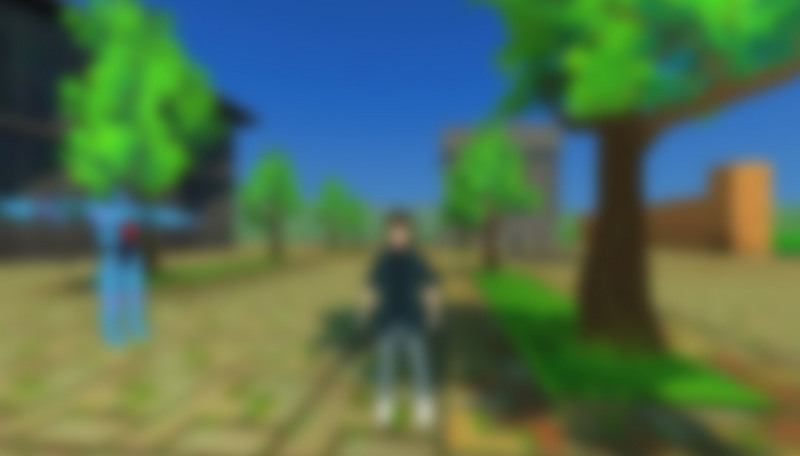 ALT BOSNIA will be a 3D tactical experience mixed with some RPG elements. The story takes place in the near future Bosnia and Herzegovina where geopolitics and technology took a new turn. 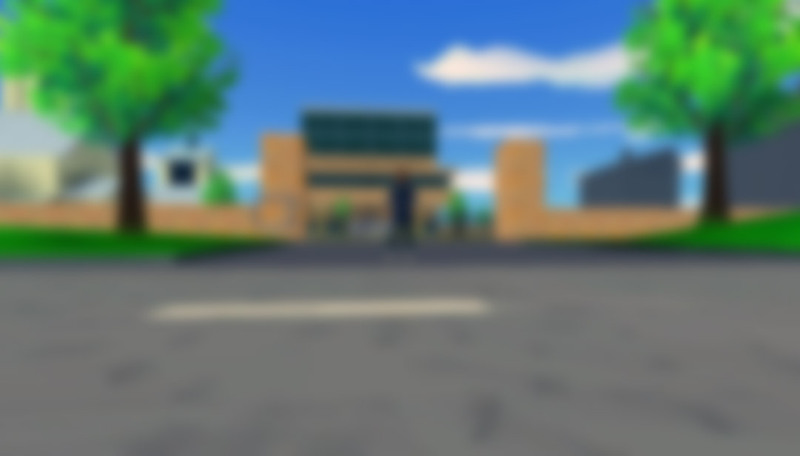 As the game is still in early development, the developer only wants to share some blurred screenshots as he is currently working on concept art and the 2nd screenplay draft. ALT BOSNIA is planned for release on PS Vita in 2019, with PC and other platforms following in 2020.